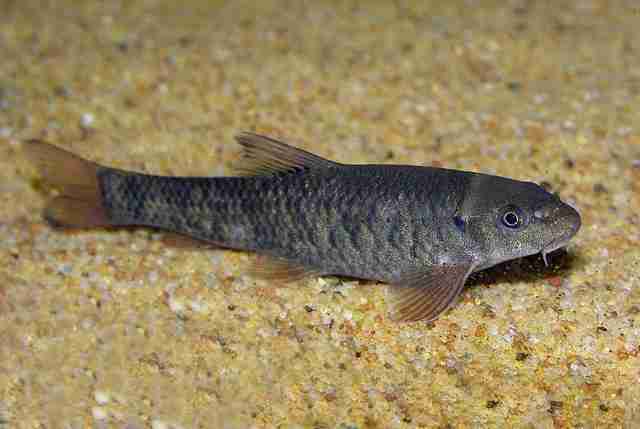 The fate of a foot-nibbling little fish might be the subject of a U.S. Supreme Court case. Last week, the Arizona Supreme Court refused to consider a spa owner's appeal to overturn the state's ban on so-called fish pedicures - so now she wants to take her case to the highest court in the country. 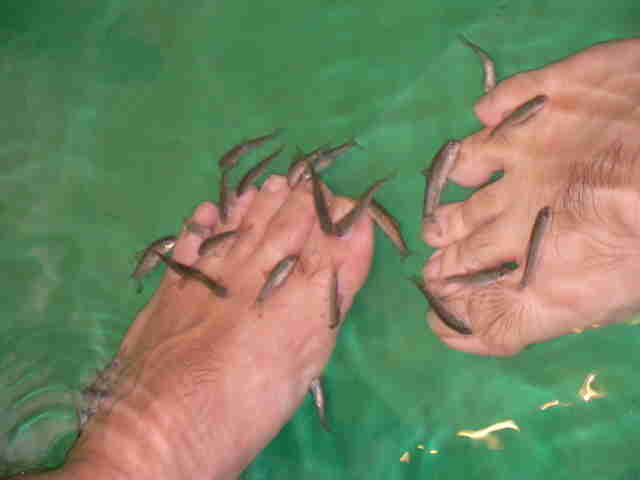 Tapping into a foot care trend made popular in Asia, some nail salons in the United States in recent years began offering "pedicures" performed by a species of fish known as Garra rufa. 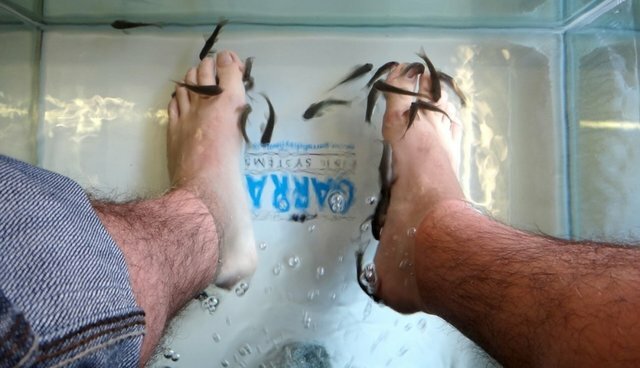 The treatment involves loading the tiny toothless fish into tubs by the dozen to nibble on the flaky feet of paying customers, ranging from between $30 to $95 per session. Not long after arriving on the scene in the United States, these fish pedicures became a subject of scrutiny. Although the Centers for Disease Control is unaware of illness resulting from fish pedicures, they warned that because the fish could not be "disinfected" between treatments, an infection could potentially be spread. But that was not the CDC's only concern. In order to get the Garra rufa to feed on people's feet, they have to be starved, which the CDC said "might be considered animal cruelty." Water quality is of paramount importance in maintaining healthy fish. Having people bathe in the water with the fish is likely to affect quality, particularly if they are wearing any lotions or other toiletries that could leach into the water. Similarly, chemicals used to disinfect tanks and to clean patients' feet beforehand would have to be non-toxic to the fish. Although Vong's legal tussle has been centered on whether the pedicures could be harmful to people, the ruling could have animal welfare implications as well - at least for the countless little fish confronted by human feet.